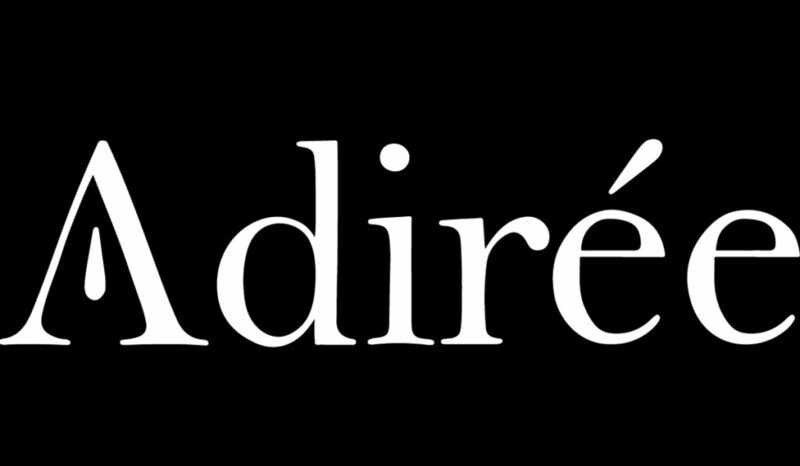 Adiree.com : e-commerce and omni media platform for consumers to access cross-cultural, conscious brands, contemporary African fashion (made in Africa or by Africans). Shop the new collection at wonderfull prices and stock up on your favorite pieces. ADIREE was founded so that the art and design of culture can be woven into your lifestyle choices. Adirée ( pronounced Aww • Dee – Ray ) is our name. Its origin is rooted in culture, traditional storytelling, content and design—the very fabric and ‘blueprint’ of our existence. Our name’s origin, Adire an indigo-tie-dyed wax cloth is produced by Yoruba women of south western Nigeria made with care, craftsmanship, and natural technique mirroring our approach to working with and promoting globally meaningful brands.